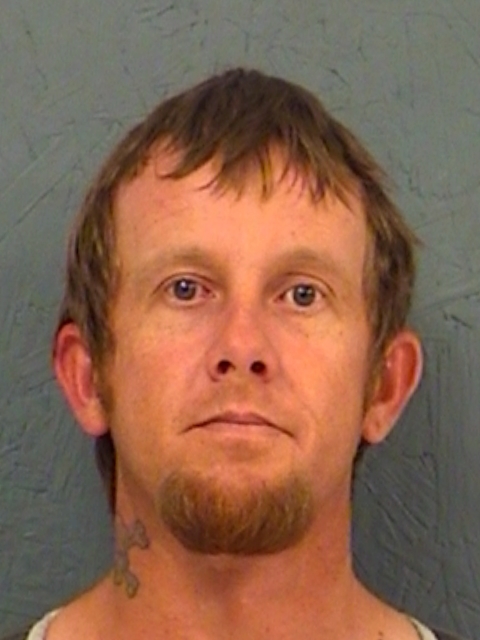 Hopkins County Deputies arrested 36-year-old Dustin Wade Mauldin on two outstanding warrants. He was charged with Violation of Probation – Tampering with / Fabricating Physical Evidence and Motion to Revoke for Assault Causing Bodily Injury – Family Violence. Deputies arrested 54-year-old Timothy Pernell Thurston in Hopkins County early Thursday morning. He was charged with Unauthorized Use of a Motor Vehicle. 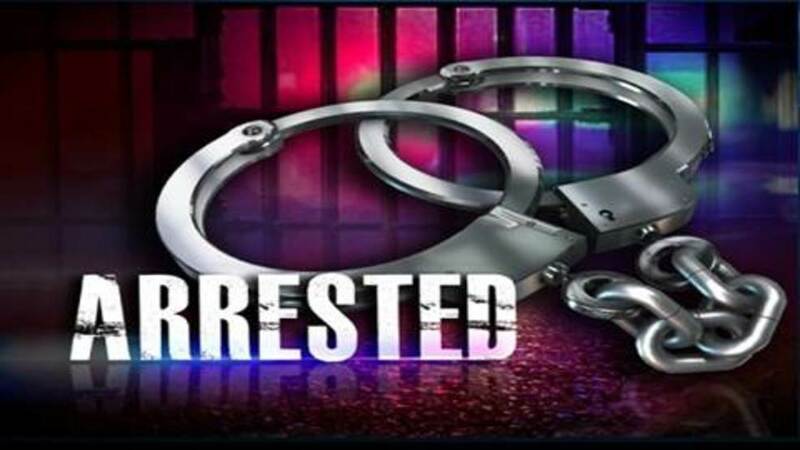 A traffic stop by a Hopkins County Deputy early Wednesday morning resulted in the arrest of a local couple on drug charges. 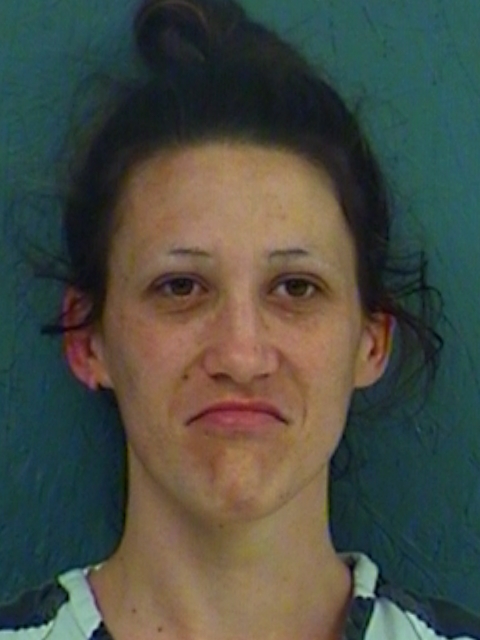 They arrested 32-year-old Kedaron Dion Franklin, mugshot not available, and 27-year-old Lydia Elizabeth Monteneri, both of Sulphur Springs, with Possession of a Controlled Substance, Ecstasy, methamphetamine, and marijuana, reportedly found in their vehicle.